Written by William on April 23, 2011 and posted in Uncategorized. So with the recent news of the Wii 2 coming out late 2012 there have already been a good few rumors floating the internet. It’s time for my 2 cents. 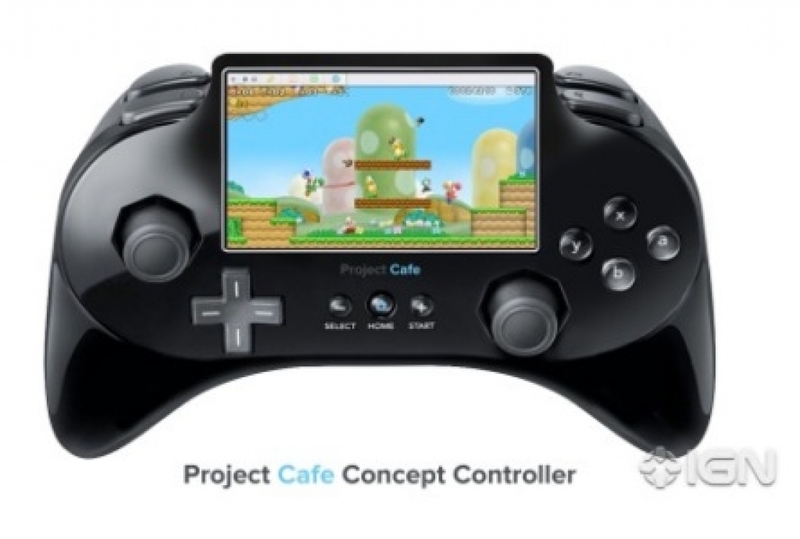 The Wii 2 is being dubbed by Nintendo as “Project Cafe”. It is to be more powerful than Sony’s PS3 (that clocks in at a massive 3 Teraflops lol), will support Full Hi-Def at 1080p and also 3DTV support. The controller has been confirmed to have a 6 inch touch screen which can be used to stream entire games to!! I presume they would be semi-arcade style games and not full Wii 2 games but I may be mistaken as the 6 inch screen will be capable of outputting in Hi-Def resolutions. Who knows if that is 1080p or what but retail games may also be steam-able. The main reason why I don’t think full retail games will be stream-able is because presumably game devs will have better ideas of how to use the touch screen on the controller to add a new edge to their games. I am looking forward to seeing what the developers come up with. Simple ideas like an inventory screen or an on controller HUD are defo to be expected but lets just see what else comes from this next gen tech Nintendo will be using. The controller will be of a similar design to the GameCube controller. It will have 2 analogue sticks and 2 triggers. As well as the touchscreen I strongly suspect an in-built microphone array and a VGA camera. It is also possible that there will be multiple cameras similar to the 3DS so that 3D photos can be taken or streamed. With a mic and cam on the controller you would be more involved in the game. I love shouting at random guys from around the world on Xbox Live, this might make some form of Nintendo Live or (coining this new phrase) N+. Here’s the pic of what the good guys over at IGN have come up with as a possible controller design.